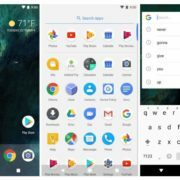 The first thing which comes to our mind after hearing the word User Interface(UI) is that it might mean the text, graphics as well as sound of the computer and how the system represents itself to the users. But in future, our next-generation user interface will be much more than that. To turn the future user interface into reality; the big companies like Google, Apple, and Microsft keep pushing the artificial intelligence and Virtual reality. The technology has advanced so far with Apple and Windows providing with services by letting people interact with computers with the help of graphics and clicking desktop icons with the mouse. First when the computers were launched there used to be the communication with the computers by the use of application known as command prompt and people had to write commands to interact. This revolutionary change in technology was brought by Steve jobs when he created the first computer with graphics known as Macintosh. Recently technology has been advancing more and more. 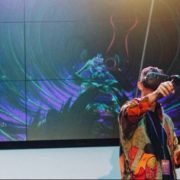 The introduction of Virtual Reality and Artificial Intelligence has changed the way we interact with computers nowadays. 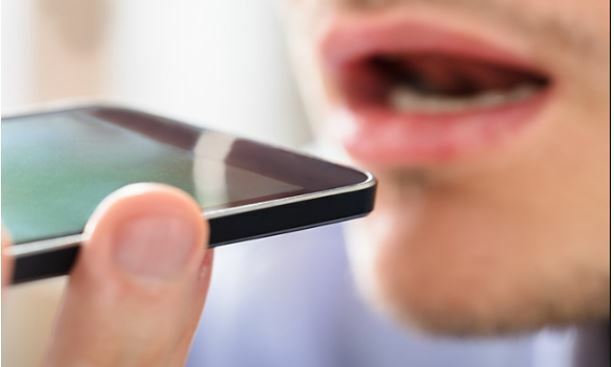 Even mobile phones can be powered by the power of touch and you can communicate with AI such as Siri, Alexa and give them voice commands to perform actions. Even they are being made much more powerful and sometimes also give witty responses to the users. They learn from the user itself, so we are only becoming assets for the companies nowadays too. Gestures interface in the sci-fi movie released in 2002, had shown the protagonist only using hand signals to communicate with the computer device. In the movie, the protagonist wears some gloves and then makes gestures on the computer to change the images, videos, and documents on the computer. 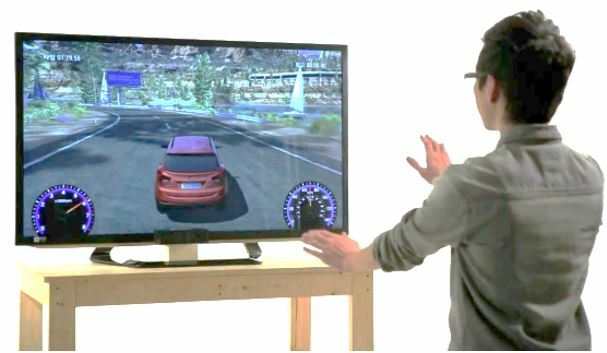 That time when that movie was released these things seemed impossible to happen but by the advancement of technology Wii Remote was launched in 2006 and then in 2010 Playstation move was released which paved the way for the future user interface of hand gestures to communicate with computers a reality. 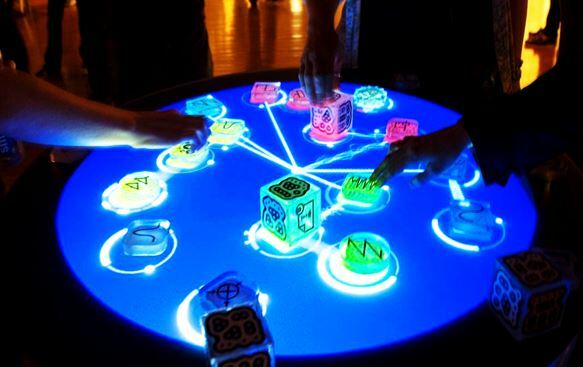 In the hand guided communication with the computers, a z-axis has been introduced and methods have been changed to accommodate this type of method which was traditionally done by devices, touch or by voice commands. This is going to be a bigger revolution in technology. 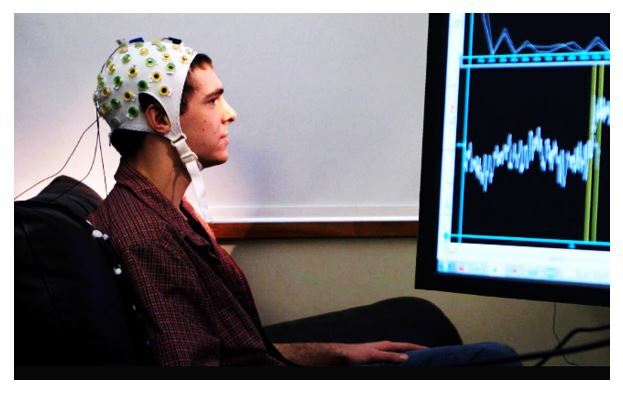 Brain and computer Interface work on our generated thoughts and they are generated by brain signals. Each thought we have has some unique signals of brainwave encoded and if we map these signals we can make it fulfill the commands. This next-generation user interface suggests that the computers in the future will be able to be powered by the help of thoughts only and the commands will be executed only by our thinking to do so. The smartphones and touchscreen phones are really rigid and sometimes don’t respond to commands; so there has been the discovery of OLED which is not rigid and reacts to every command and can be put on any plastic and guess what it can turn into a smartphone for you. 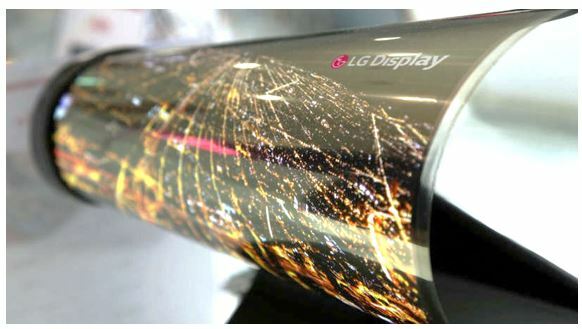 These new screens will be folded, twisted without any damage as they are quite flexible. It would be really simple. Changing the display mode just bend the screen, turning on the volume of the phone just press one corner, decreasing the volume then press the other corner. This will be a revolutionary step as it is quite difficult to work with touchscreens, if your hands are big, you are going to miss the buttons but it becomes quite easy in this scenario as the screens are not rigid. Augmented reality is surely the next generation future user interface that will revolutionize the human way of living. The Google is working to create the best-augmented reality inspired stuff Google Glass Platform with the help of which you will be able to experience virtual dimensions only by wearing glasses. 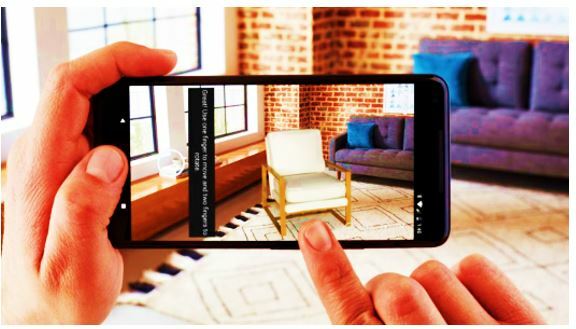 AR can be experienced on any device if the device can be connected with the real world to function in real time. Augmented reality will power the sixth sense as imagine you will be able to experience new things, you visit a country and you don’t have any knowledge of their language, just a pair of glasses will do the trick for you and everything will be translated for your convenience. The best example of future Voice User Interface (VUI) present today Siri, Google Assistant and Alexa. They have changed the way we use our phones and devices. Siri not only completes the commands provided to the user but also communicates and provides users with really witty replies. While Alexa has also been a game changer and understands user behavior to shop items for users. In the Tangible User Interface (TUI) is the future user interface on which you just have to put the things on the screen and then the computer reacts to it on its own. 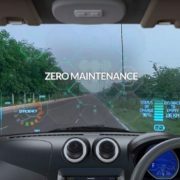 In the advanced technology version also includes various types of sensors and even cameras which detect the screen touches. This will help users to do work by using real-life items like pencil and pen. A pen can be used to write or a brush can be used to paint. 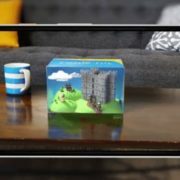 It is a game changer innovation which could take place early in the market like Samsung SUR40 with Microsoft PixelSense. This system is programmed in such a way that it can sense the object place on it like if you put the smartphone on the screen and you will witness that the screen will open the gallery of your phone to display the images. 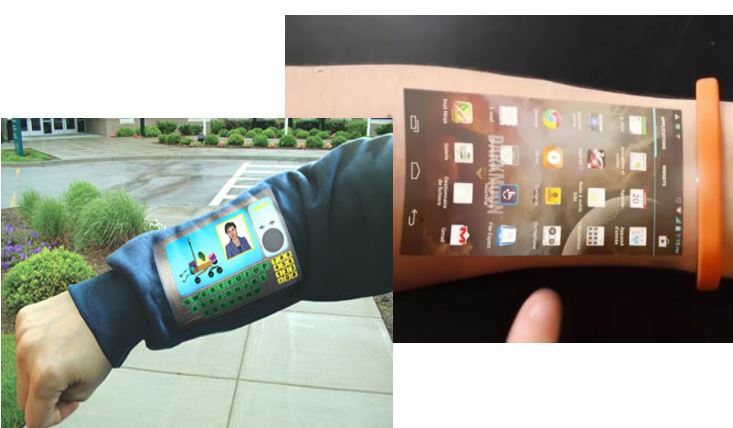 As the title goes, a wearable computer means it can be worn by the individual as a type of clothing item and is a powerful mini-computer with all the features. On this future user interface, there has been a lot of research in the field and Apple has launched its wearable watches which can help you in listening to songs and even use all the iOS applications as well as run internet on the device. Moving forward in this direction will help us in creating devices which we can wear as glasses as well as normal clothing. So by this Future User Interface post, we came to know, that world is moving quite rapidly and many innovations will change how the world functions and our next-generation life is much easier than us. What is the importance of big data in our everyday lives? Do we contribute to it?